Available April through December. Bright, airy and private condo with all living area on the first floor. Steps to private beach walkway.Tastefully decorated and fully equipped. Spacious guest with queen and large master with 2 full beds and in suite bath. Sunny patio overlooking lake. 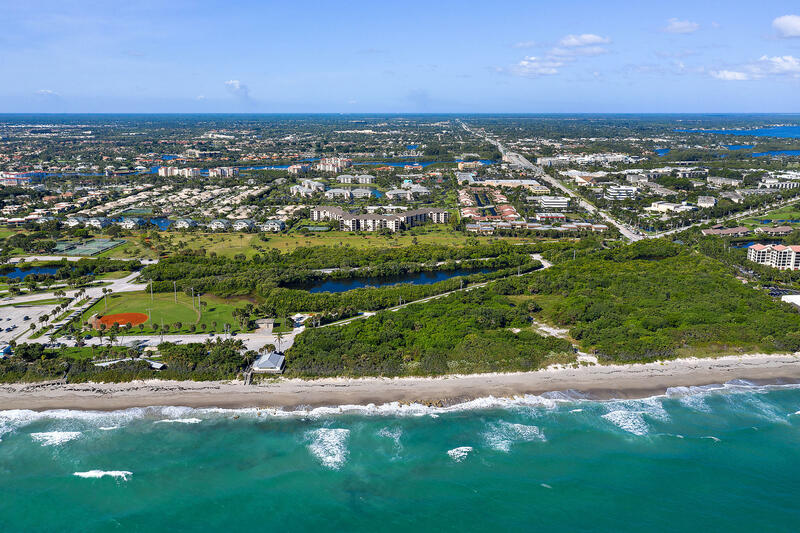 Dedicated office space.One of the best beachside communities in Jupiter. 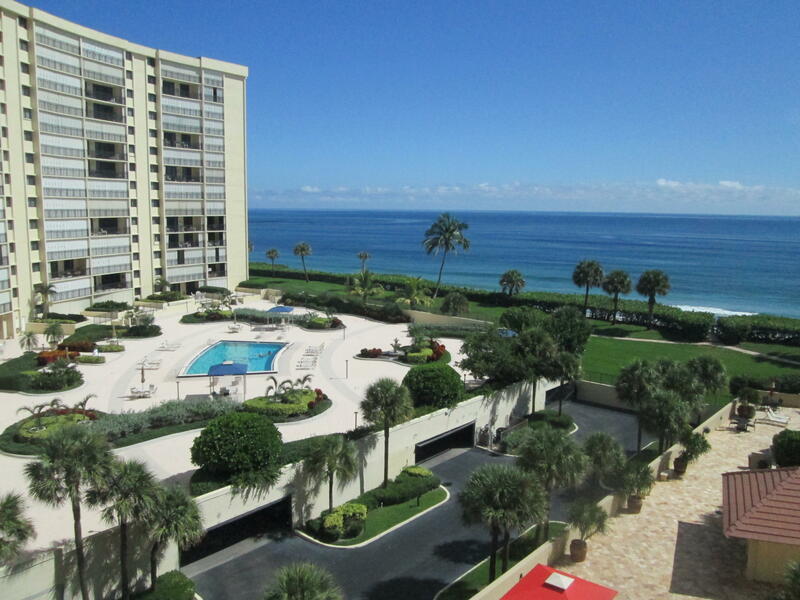 Great 1/1.5 unit in Searise @ Jupiter Ocean & Racquet Club. The first $50 electric and wifi included in monthly rental. Close to restaurants, stores and much more. 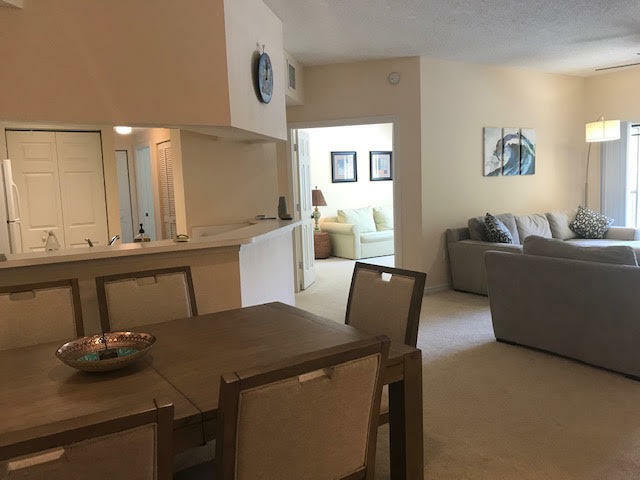 SECOND FLOOR UNIT-STAIRS REQUIRED.KING BED IN 1 BEDROOM UNIT.WIFI AND FIRST $50 ELECTRIC INCLUDED IN MONTHLY RENTAL. Application as attachment to this Listing Must Accompany all Contract to Lease forms. Credit/Background Report on Tenant must be performed by Listing Office at a cost of $50.00 per each person over 18. Mandatory 13% sales tax on all leases 6 months or Less. Exit cleaning fee $150.00 & JLR Processing Fee of $75.00 required. 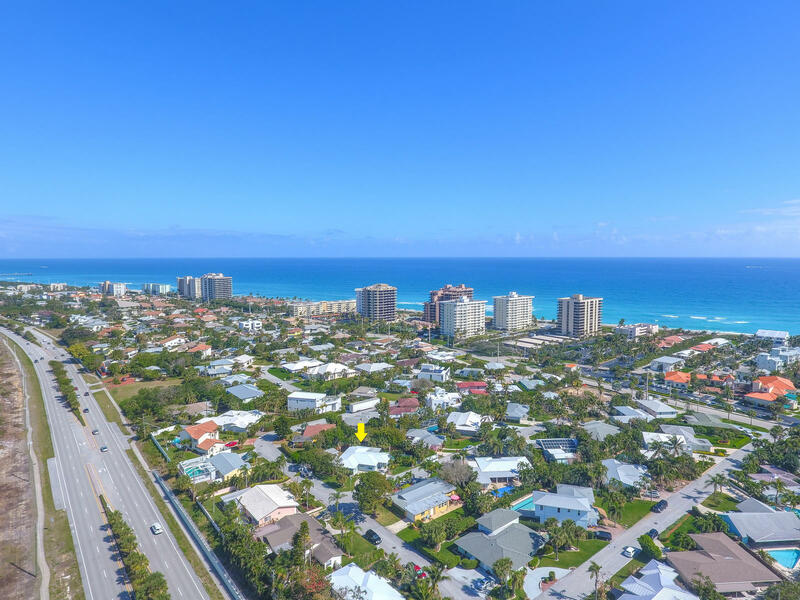 Beautiful totally renovated Ocean view condo ready for this winter! There is nothing to do but ENJOY on this one!Showings M - F from 9-4 only. No showing on weekends. Immaculate, light and bright 2nd floor condo. 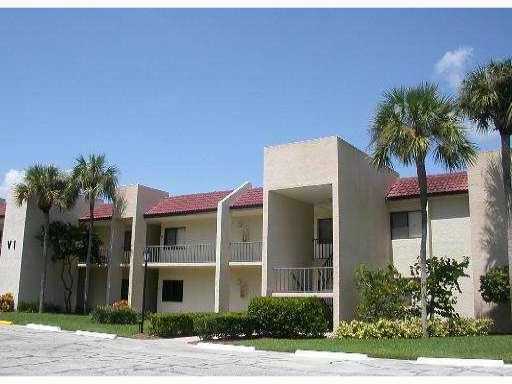 3 large bedrooms 2 baths perfectly laid out across 1395 sq ft. Spacious and large living area. Tastefully and nicely furnished with Flat Screen TVs in living room and Master. 3rd bedroom has a pull out sofa and can be used as an office or a bedroom, it has a closet. 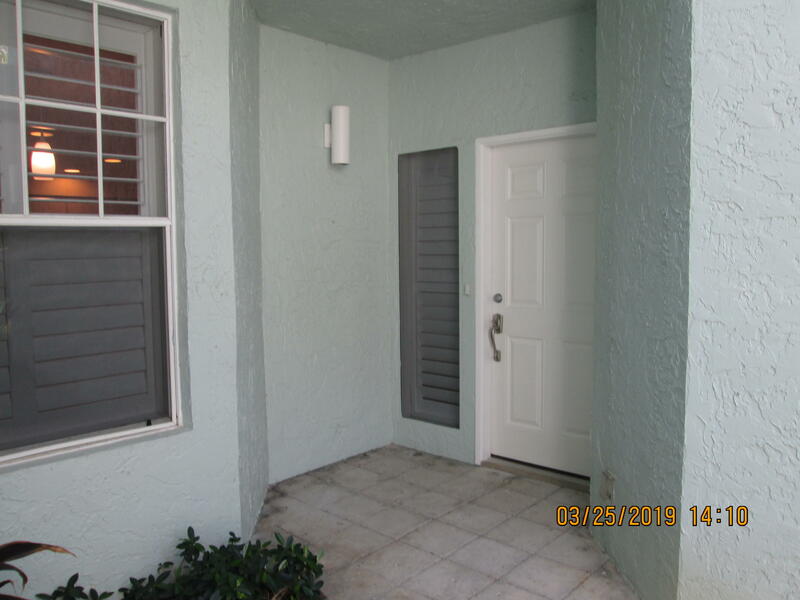 This unit is in a perfect condition and extremely well taken care of. Screened in balcony for daily breezes. The Gardens Mall is within walking distance as well as dining and shopping, Trader Joe's and more. 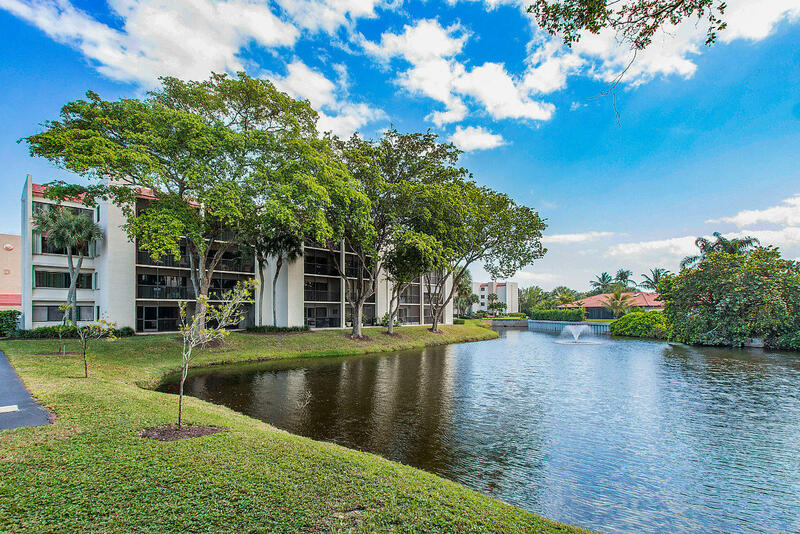 Amenities include Olympic size swimming pool, gym and tennis courts. Lease for a short term or year around. Furnished.